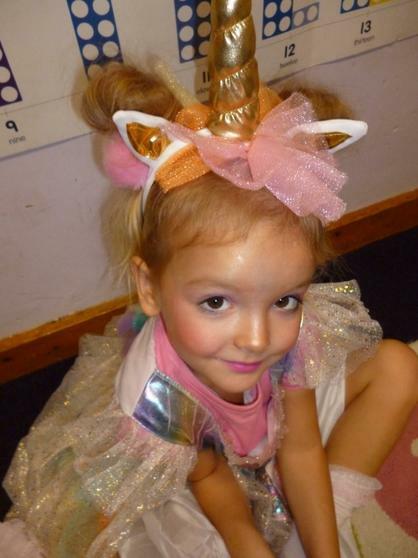 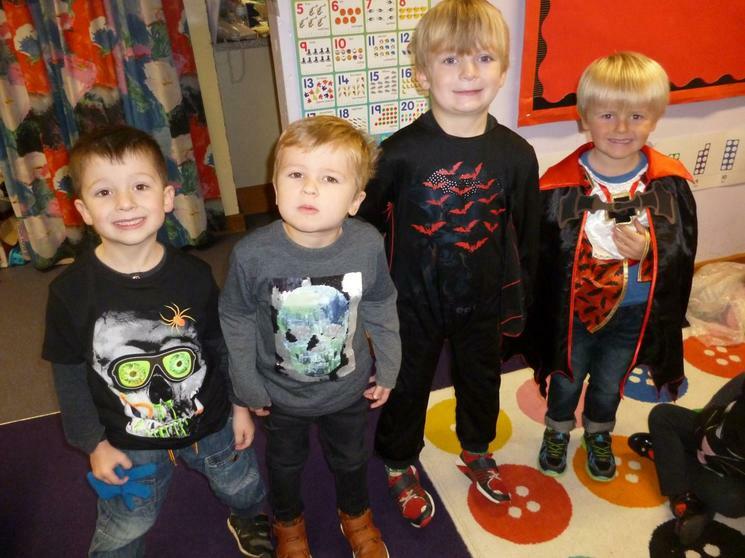 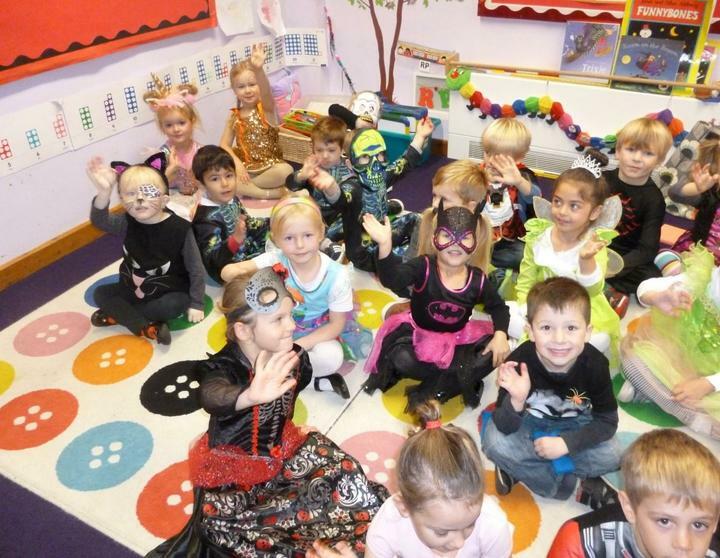 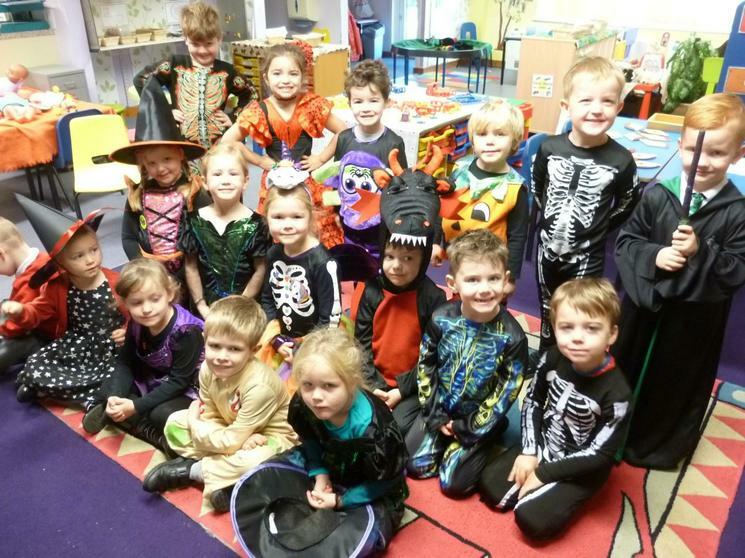 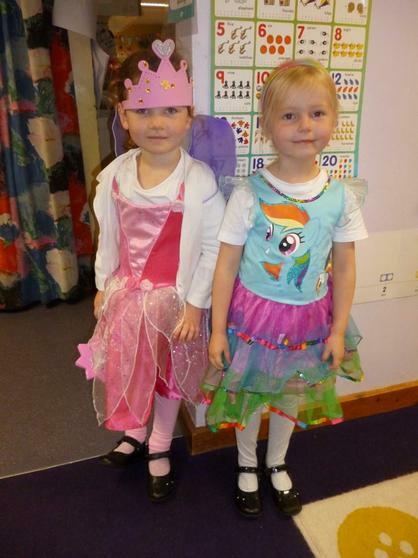 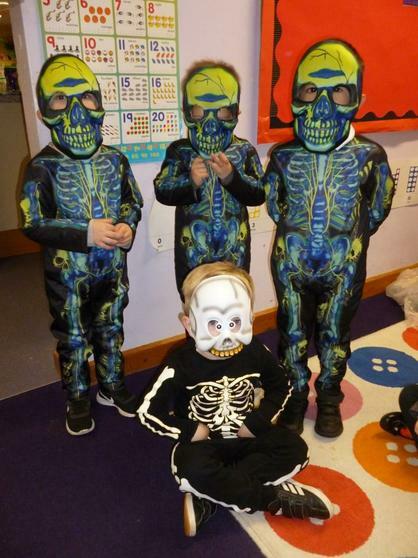 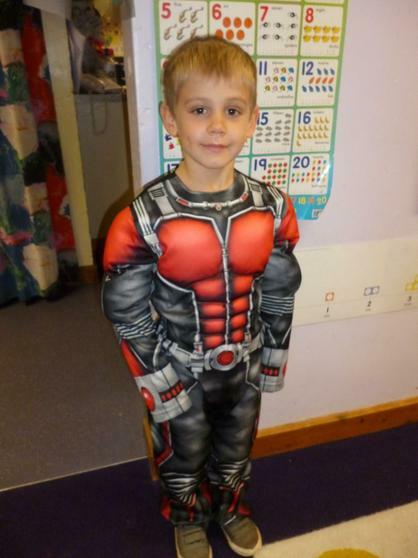 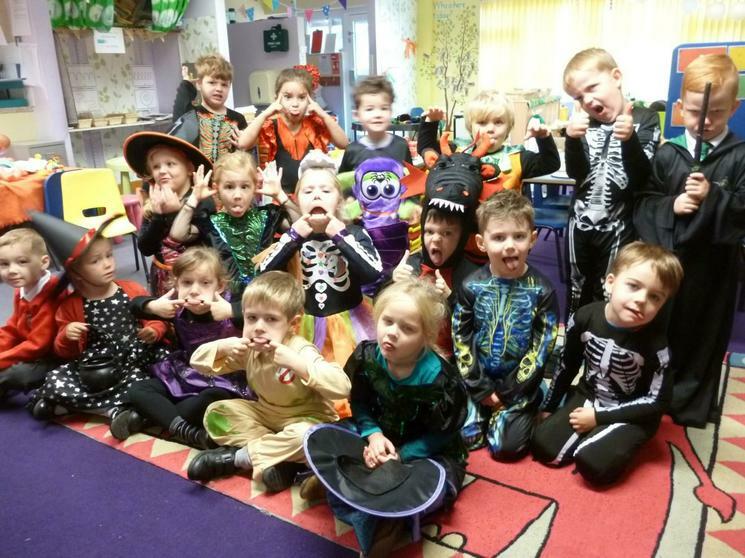 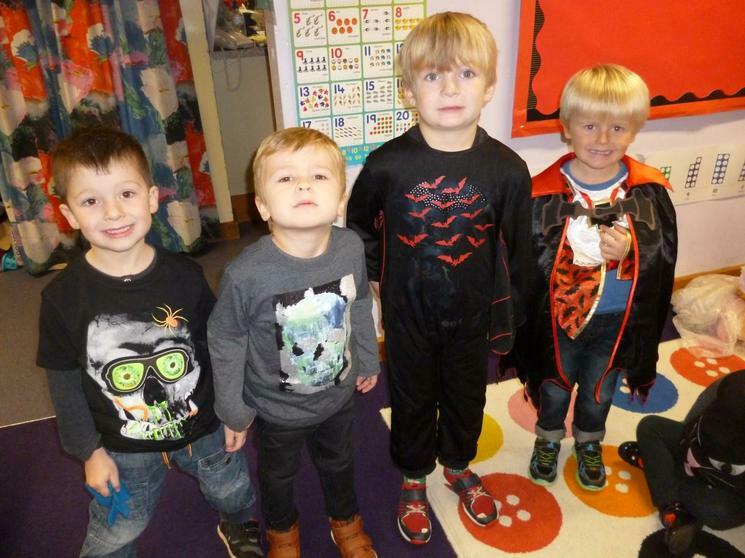 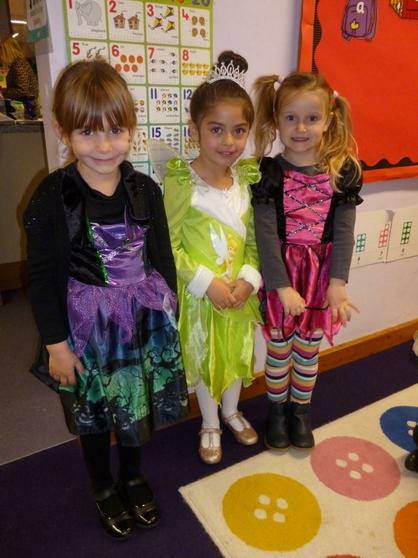 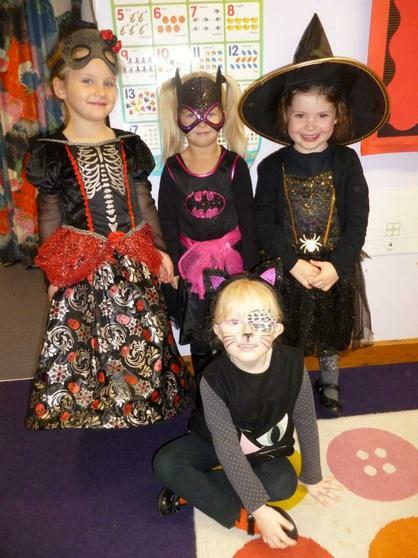 Thank you very much to the Southcott School Association for organising the Halloween Disco. We had lots of fun dancing, waving our glow sticks and munching a yummy biscuit at snack time. 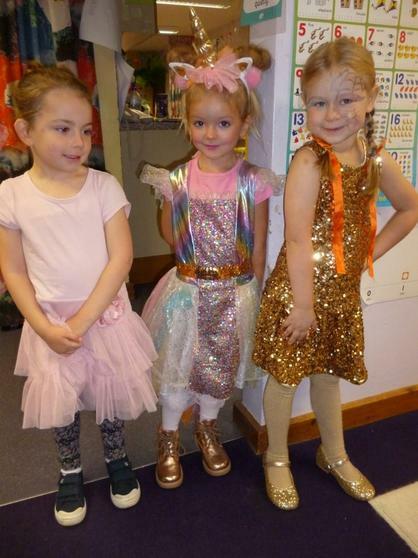 We were allowed to come to school in our disco clothes. 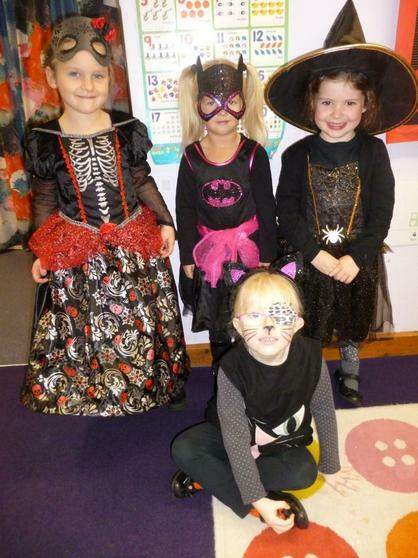 Here are a few photos of us dressed up!